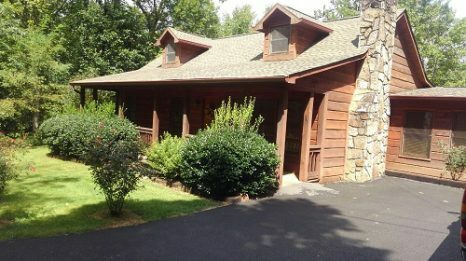 2 Bedrooms – 2 king bedrooms, Sleeper Sofa, two baths, fully equipped kitchen, Kurig Coffee Maker, washer/dryer, air conditioned, stone fireplace, 3 color cable TV’s, DVD , free wifi, whirlpool bath, six-person hot tub under covered porch, charcoal grill, sauna, pool table, movie theater. 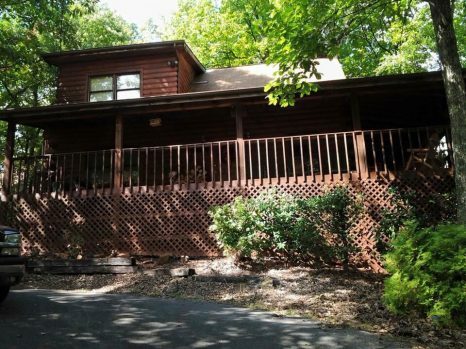 4 Bedrooms – 2 kIng & 2 queen, 3 full baths, fully equipped kitchen, washer & dryer, air conditioning, stone fireplace, color cable TV, free wifi, jetted bath tub, six-person hot tub, air hockey, gas grill. 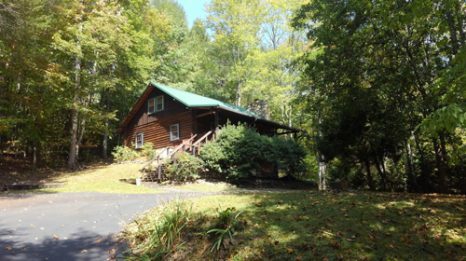 3 bedroom – 2 king & 2 queen, 2 full baths, fully equipped kitchen, washer/dryer, air conditioned, stone fireplace, color cable TV, free wifi, gas grill, porch swing. 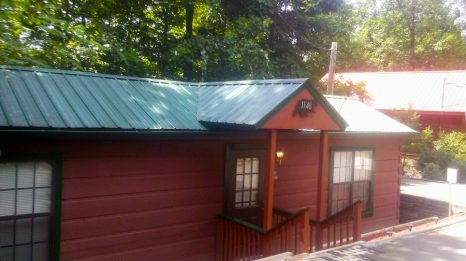 1 queen bedroom, One bath, queen sleeper sofa, fully equipped kitchen, washer/dryer, 2 color cable TV’s, free wifi, hot tub. 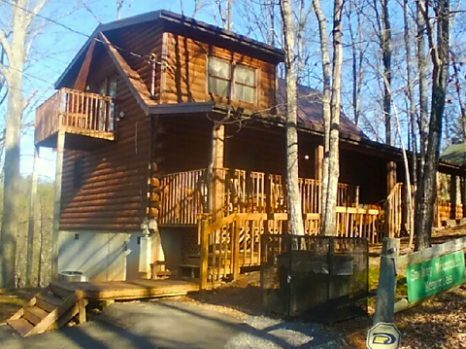 • DON’T FORGET TO ASK ABOUT OUR SNUGGLED INN GIFT CERTIFICATES FOR THOSE LAST MINUTE GIFTS!! !